What was the highest fall without a parachute? Vesna Vulović, a former flight attendant from Serbia, survived a 10,160 metre (33,330 ft) fall without a parachute. On 26 January 1972, a bomb explosion on JAT Flight 367 caused the plane to break apart at an altitute of 10,160 metres (33,330 ft). A food cart pinned Vesna Vulović, the flight attendant, at the back of the plane, thus acting as a seat belt and preventing her from being sucked out of the plane during de-compression or the ensuing fall. According to the Guinness Book of Records, Vesna Vulović holds the record for surviving the highest fall without a parachute. 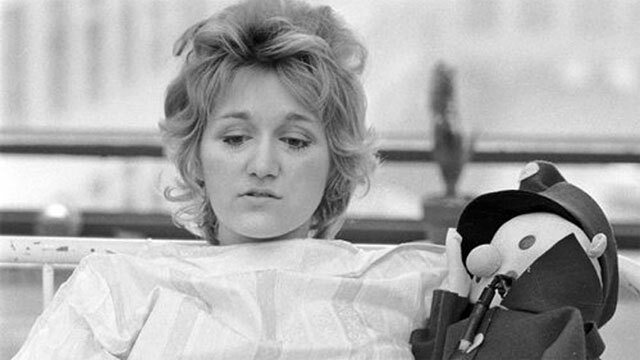 After the fall Vulović suffered a fractured skull, three broken vertebrae (one crushed completely) that left her temporarily paralyzed from the waist down and two broken legs. She was in a coma for 27 days. The 22-year old Vesna was not scheduled to be on that flight; she had been mixed up with another female flight attendant who was also named Vesna. Nobody ever claimed responsibility for the bombing, no arrests were ever made, and the cause of the bombing continues to be controversial.